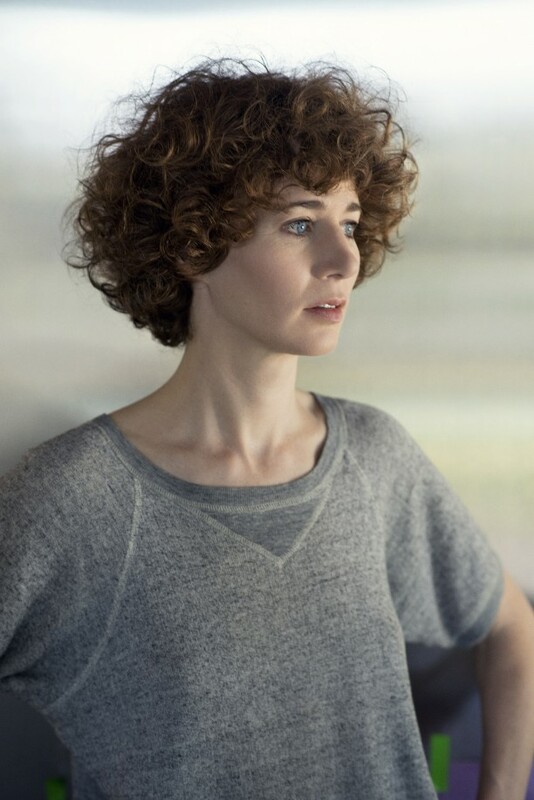 Miranda July is a filmmaker, artist, and writer. Her participatory artworks take myriad forms, including websites, sculpture gardens, performances, and messaging apps. For We Think Alone, 2013, July convinced 10 high-profile figures, including Catherine Opie, to share personal emails on the subjects of fear, money, President Obama, business, and music, among other topics. July will speak about the exhibition Catherine Opie: 700 Nimes Road, which presents images of the Bel-Air, California, residence of the late actress Elizabeth Taylor. Artists on Artists is a new series that builds upon MOCA’s tradition of examining works and exhibitions through the voice of the artist. This program is presented with the support of the City of West Hollywood through WeHo Arts. Priority tickets are available to MOCA members one hour before the program at the program venue, the West Hollywood Council Chambers. Fifteen minutes before the program begins tickets will be released to non-members. One ticket per person on a first come, first served basis. Early arrival is recommended.